The Kill Your Darlings First Book Club, which promotes the debut titles of Australian authors, has chosen Martin McKenzie-Murray’s A Murder Without Motive (Scribe) as its first book of 2016. 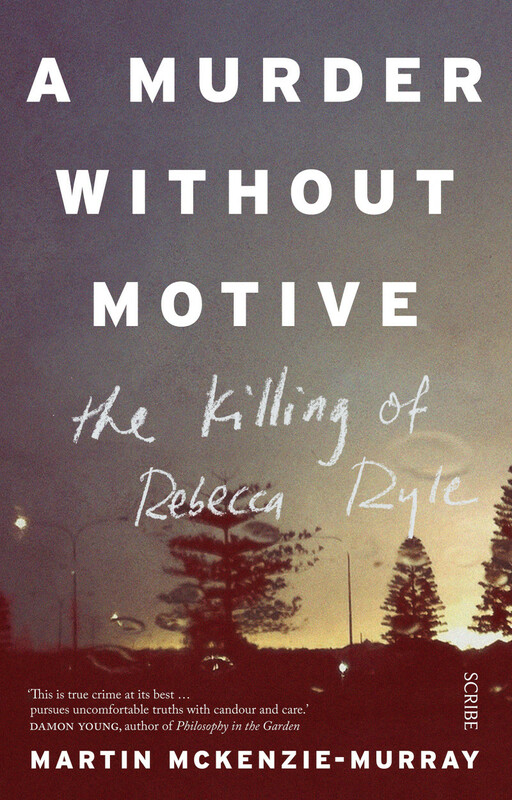 McKenzie-Murray’s masterful debut is about the 2004 murder of Rebecca Ryle in suburban Perth, and blurs the traditional ‘police procedural’ elements of the true-crime genre with that of memoir. Martin McKenzie-Murray is The Saturday Paper‘s chief correspondent. He is a former Canberra speechwriter, Age columnist, and adviser to the chief commissioner of Victoria Police.